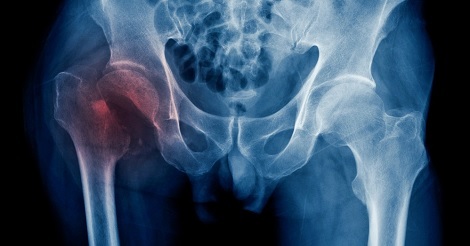 Articles and news about musculoskeletal conditions in the ageing patient from GM journal. GM invites submissions on musculoskeletal conditions for publication. 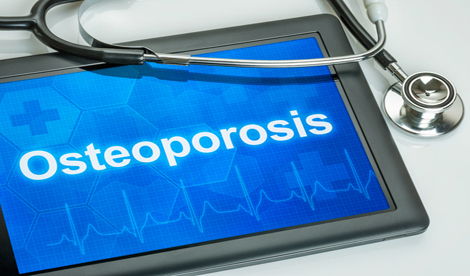 Highlights at the American Geriatrics Society included a talk looking at the age threshold for primary osteoporosis screening in men, which was presented by Cathleen S Colon-Emeric. Bone cement implantation syndrome is a rare but severe peri-operative pathology that presents on cementation of orthopaedic implants. Effects range from transient hypotension to cardio-respiratory arrest. 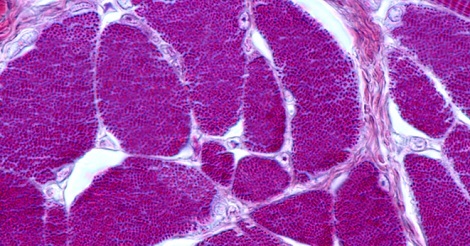 This article discusses a case of recurrent rhabdomyolysis caused by underlying hypothyroidism. 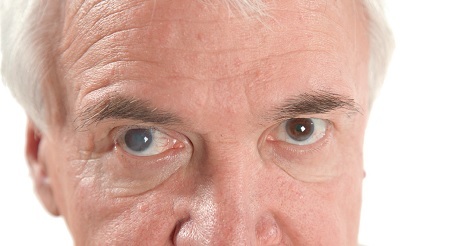 Rhabdomyolysis is a serious condition and one that all physicians encounter. Hypothyroidism is an important diagnosis not to miss. 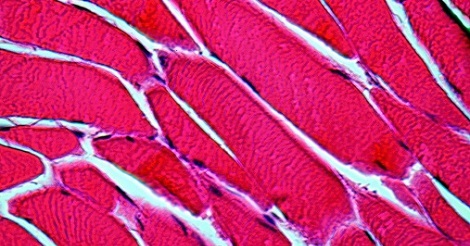 A review of the latest clinical trial data and medical advances published in FASEB J.
Sarcopenia is emerging as an important phenomenon in the older population and in future regular screening may allow us to deliver interventions that could improve important functional outcomes associated with the condition.